Well, this was a surprise. The whole book was a surprise just like the secrets and lies held within, all the way until the end. I received this book from a Goodreads giveaway some time ago and didn’t have the chance to get to it until just now, and I feel like it’s one of those books that’s going to fly under the radar and it shouldn’t. 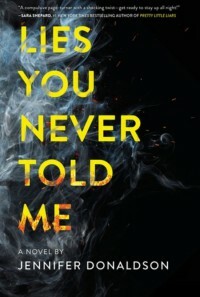 Debut author Jennifer Donaldson has written a very cleverly crafted young adult mystery/thriller that for a good portion of it, reads like a contemporary novel, and is told through with the voices of two main characters, Gabe and Elyse, who seem to live very separate lives. There are also two other main characters central to the story, Catherine and Sasha. Gabe is a young Hispanic skater boy who tries to break up with a very possessive, but popular, high school girl called Sasha, and she is making it be known that she is not happy about this. He has a six year old sister Vivi, with special needs, who he cares very much for, and is close with his family. Elyse, on the other hand, lives a very different sort of life. 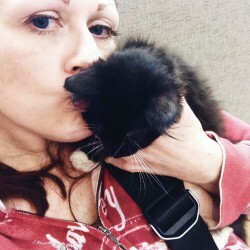 She has basically fended for herself for years, even paying the household bills with jobs while she has been in high school; her mother is addicted to opiates and spends most of the time out of it lying on the couch. She has come to rely on nobody but herself, and doesn’t expect anything good of the world. Which is why, when she gets chosen for the lead in Romeo and Juliet, she can’t believe she has got the part over her best friend Brynn, but soon is swept off her feet by the school drama teacher, Mr. Hunter. I generally try not to guess endings of stories, and I’m not one to skip ahead, so, at least for me, this novel cleverly gives you one wallop over the head when you realize what the big twist is at the end. I can not say one thing more, lest I give anything away, but this is one clever book and had me engaged entirely. There are some big topics involved here too - scary exes with major infatuation problems, and teacher-student relationships, not to mention addiction issues - but the two running storylines are excellently written and don’t rap you over the head with the morality stick (you get to think about those afterwards). 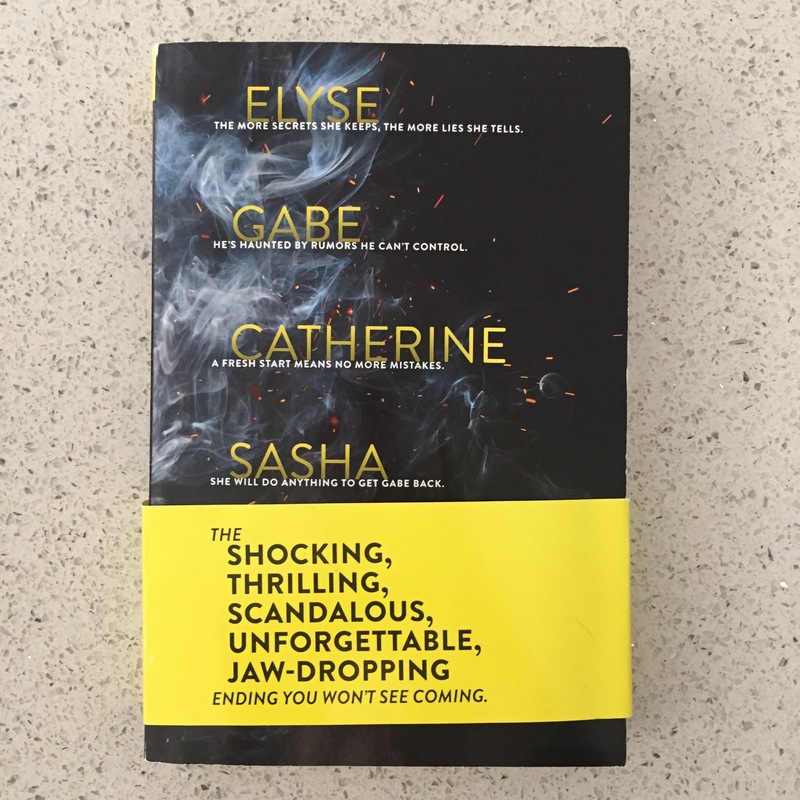 I hope this gets picked up by a good lot of people who enjoy thrillers with a side of romance (there’s a lot of ‘sweet’ to go with the ‘salty’), and it’s super smart. I’d be on the lookout for what Jennifer Donaldson writes next because I believe there are a lot more phenomenal books in her yet. *Thank you Goodreads and Razorbill for the early copy of this book!